Since then, Goldco has helped over 10,000 customers protect their retirement accounts by adding gold and other precious metals to their retirement accounts. Goldco prides itself on customer service and satisfaction. We are well reviewed on all major 3rd party review sites, including Consumer Affairs, Trustpilot, Trustlink, Yelp, and more. 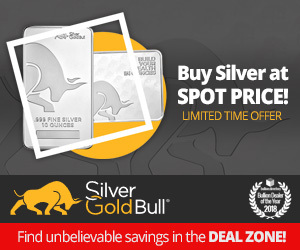 Goldco Precious Metals are a well established precious metals dealer, previously trading as Heritage Gold Group and part of the company Goldco Direct. 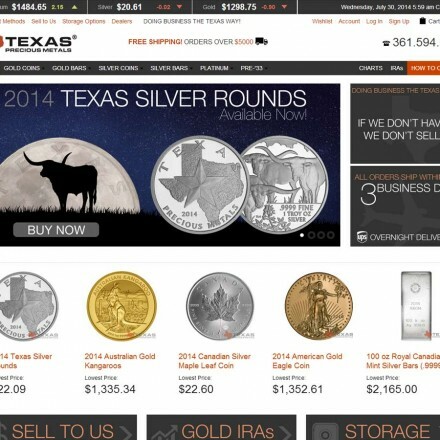 They are true IRA specialists and will only sell gold and silver as part of a retirement product. 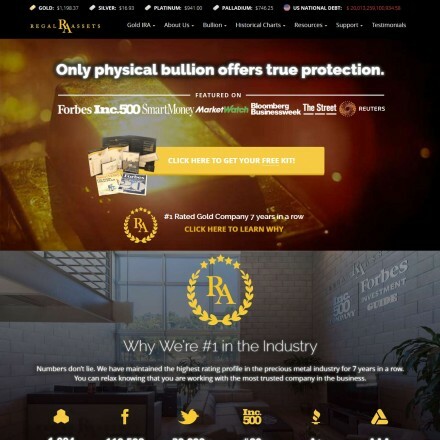 When doing business with Goldco Precious Metals - please say you saw them in Bullion.Directory. 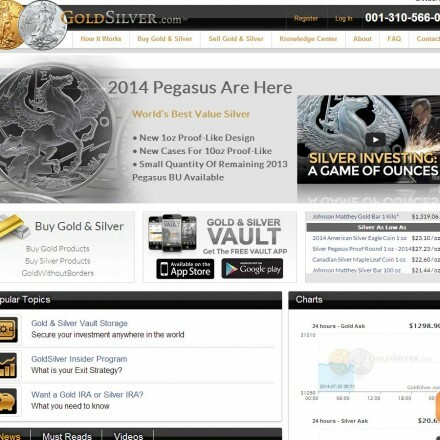 Read or add Goldco Precious Metals reviews and ratings using the "reviews" tab above. All Goldco Precious Metals details are believed to be correct at the time of listing. Please report errors here. My name is Katrina James and I wanted to write this to congratulate the employees and owner of Goldco Precious Metals on such a great business. I had never heard of using metals for my IRA before and when I did, I looked around for different companies who do this and how they do it. Goldco was the only one who stood out to me and to me it seemed the most secure. I live in the Reseda area and they’re not too far from me so whenever I have questions, I can always pop on by and ask them. The people that I talked to were very helpful and courteous. I didn’t even make an investment yet until the second call but they still treated me with such respect. 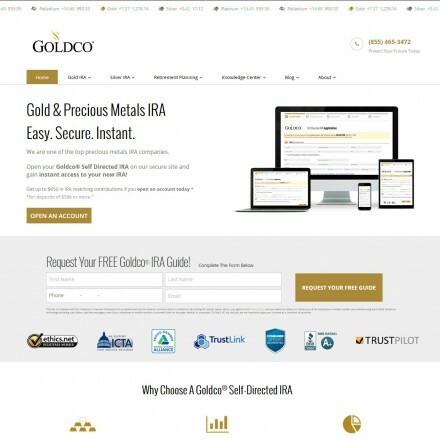 I honor how gold and silver IRAs can save us from a bad economy and I suggest everyone to do their own research and give Goldco a call. Besides the amazing service, they definitely teach you a thing or two about the process. Thanks Goldco! 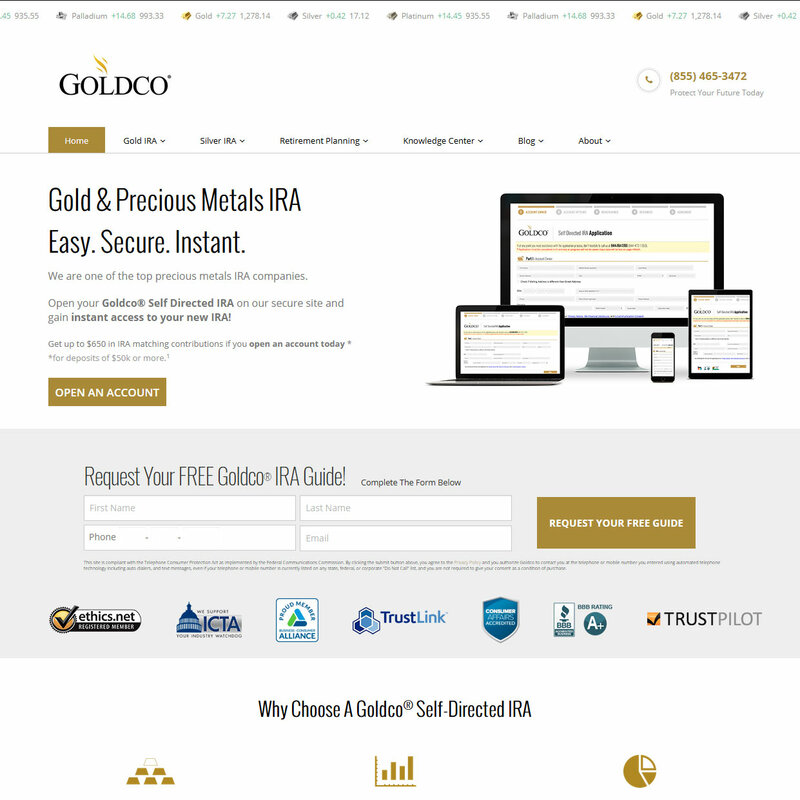 I organised a precious metals IRA with Goldco when they were Heritage Gold Group and I have to say I was pleased with their speed, service and costs.